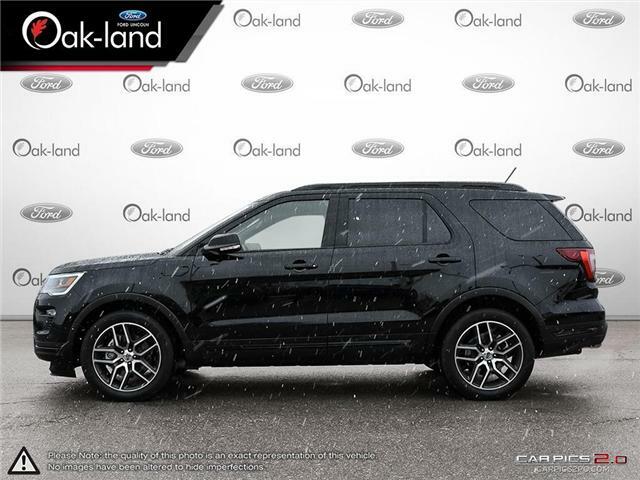 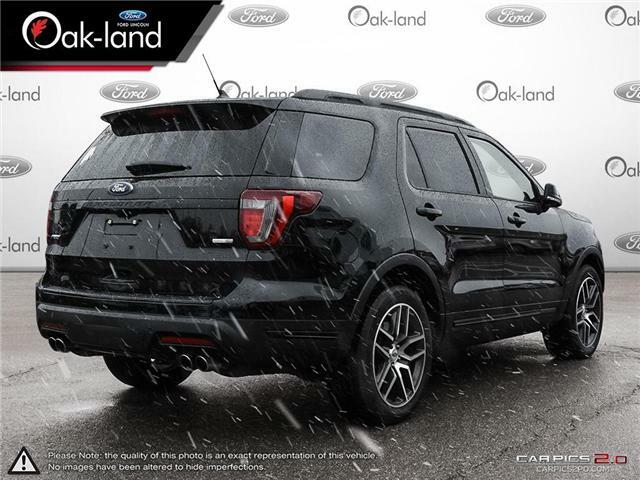 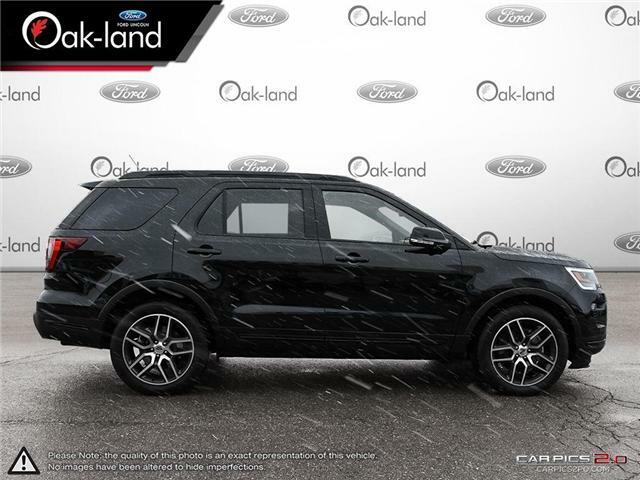 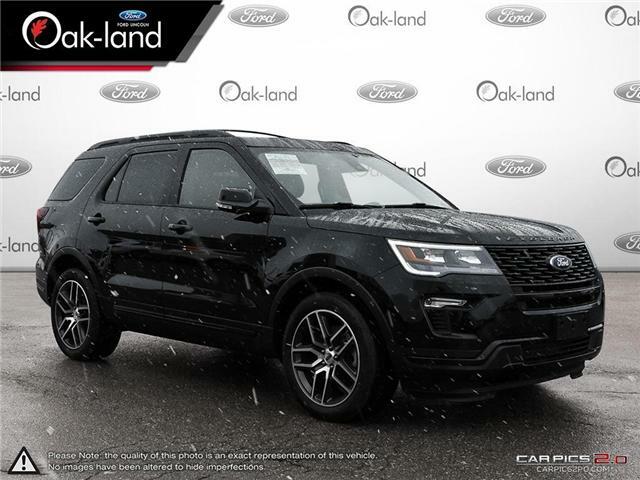 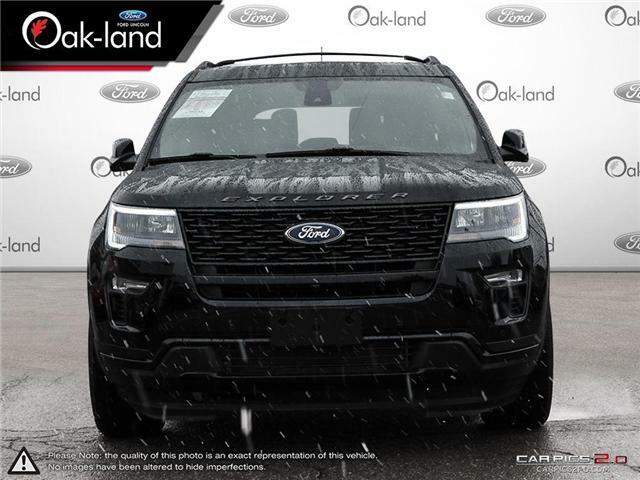 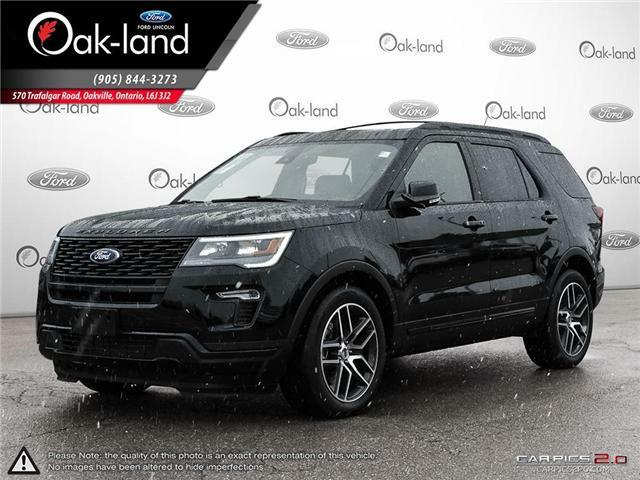 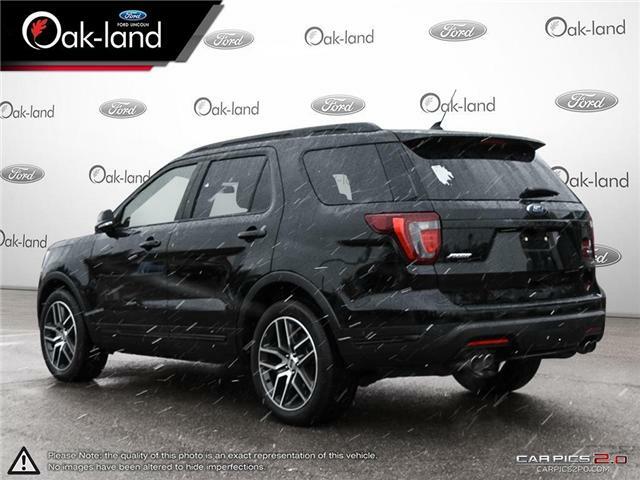 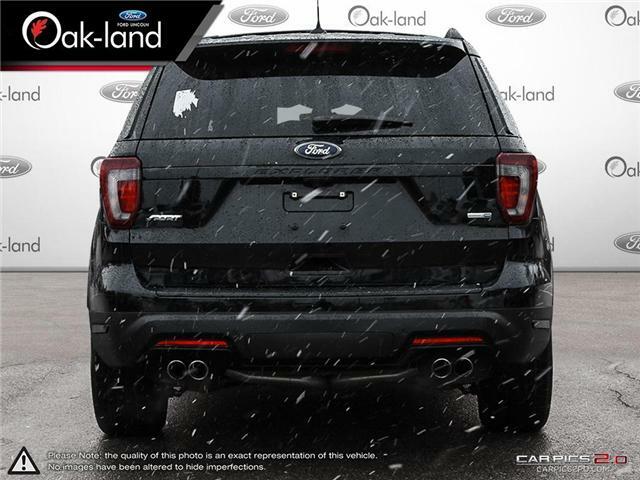 This 2018 Ford Explorer Sport 4WD features the following options: 3.5L V6 Ecoboost Engine, 6-Speed Automatic Transmission w/ Select Shift, Leather Seats, Twin Panel Moonroof, Roof Rack, Dual DVD Headrest, Cargo Cover, Cargo Mat, Folding Power Heated Mirrors, 110V Outlet, BLIS w/ Cross Traffic, Outside Temp & Compass, Heated/Cooled Seats, SiriusXM Satellite Radio, Power Telescoping Steering Wheel, Dual Zone Electronic A/C, Cruise Control, Power Liftgate, Rear Window Defroster, Remote Keyless Entry & Keypad, Remote Vehicle Start, Reverse Camera System, Reverse Sensing System, Sport-Tuned Suspension, Sync 3, Sync Connect, Voice-Activated Navigation, Latch Child Restraint System, Safety Canopy, Securilock Anti-Theft System. 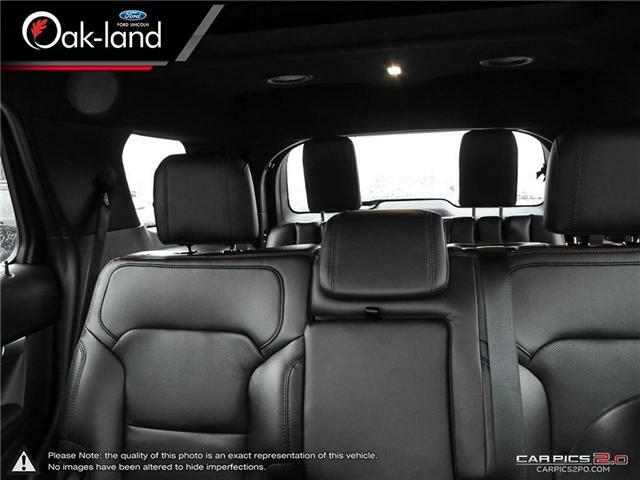 This is a used former Ford Executive driven vehicle. 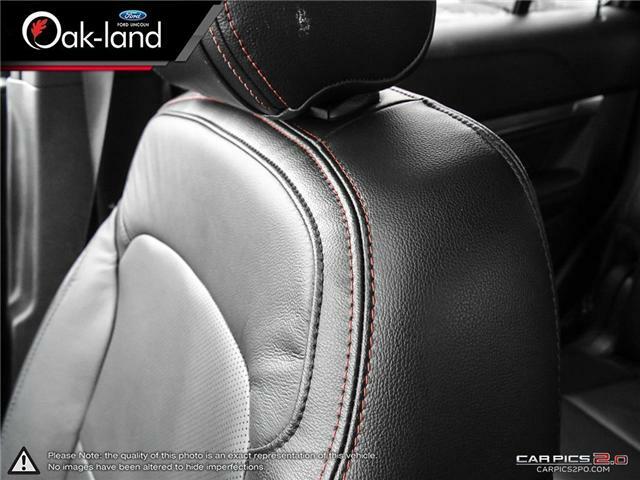 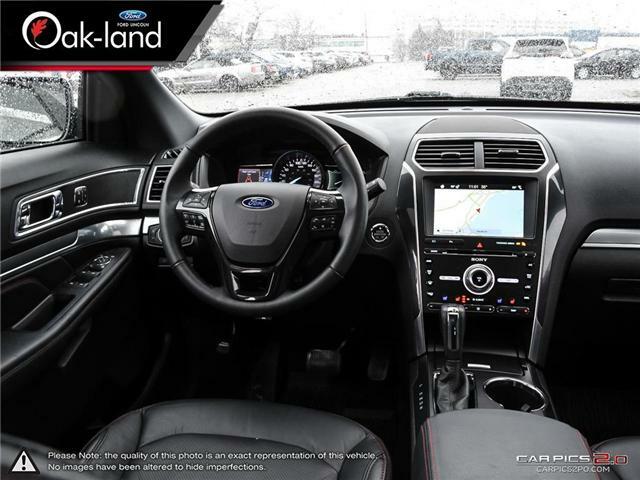 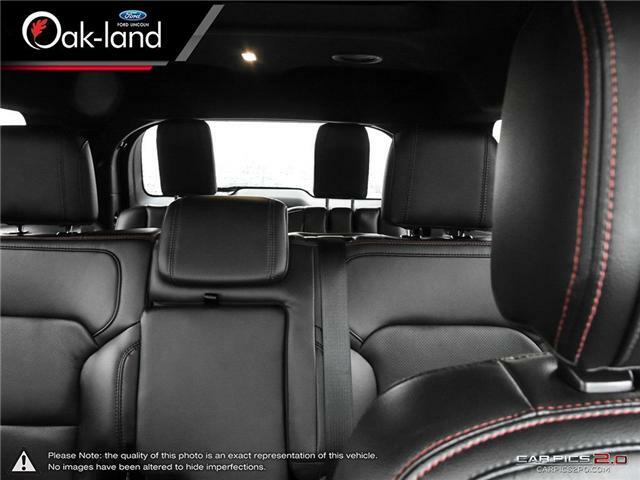 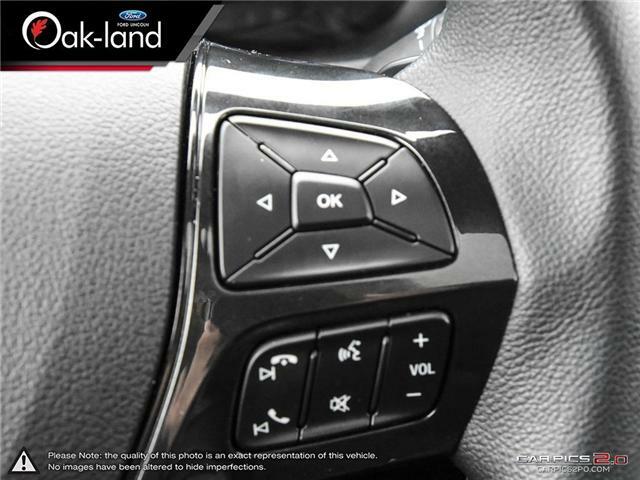 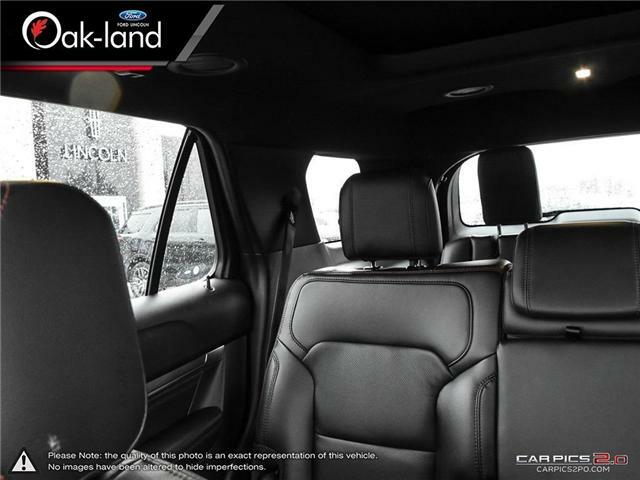 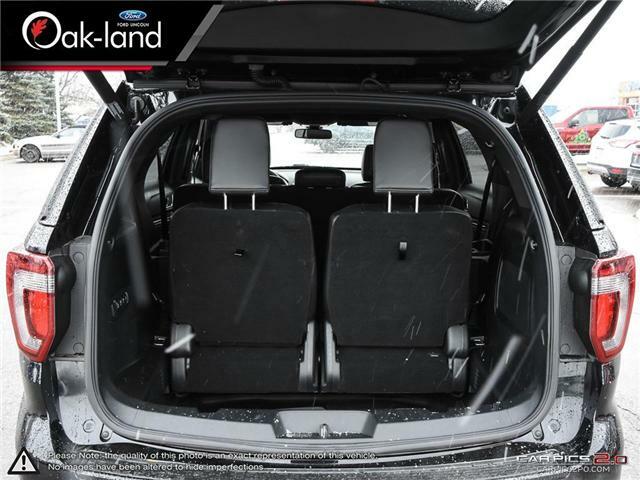 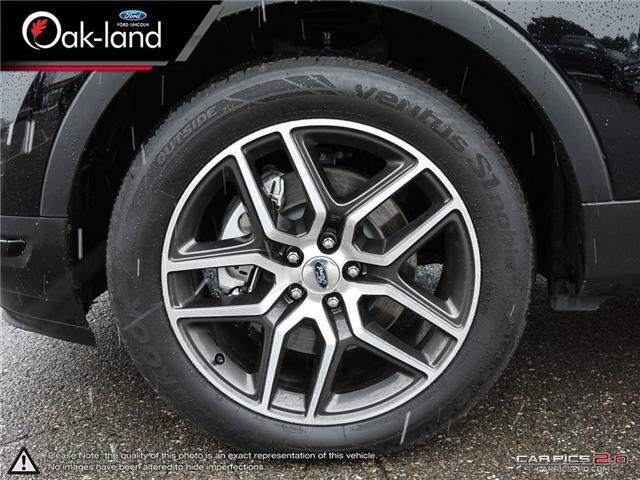 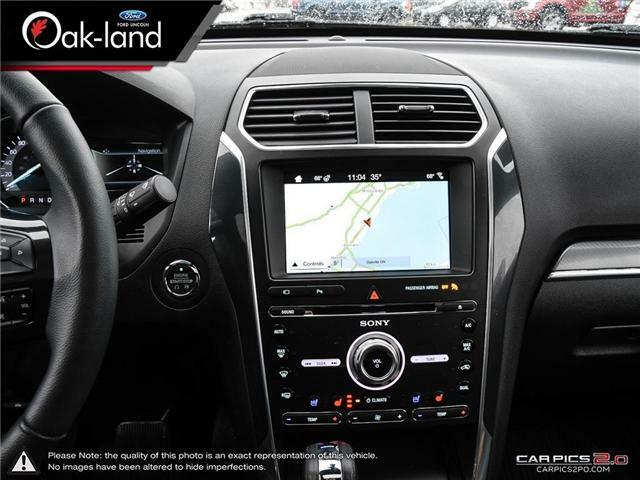 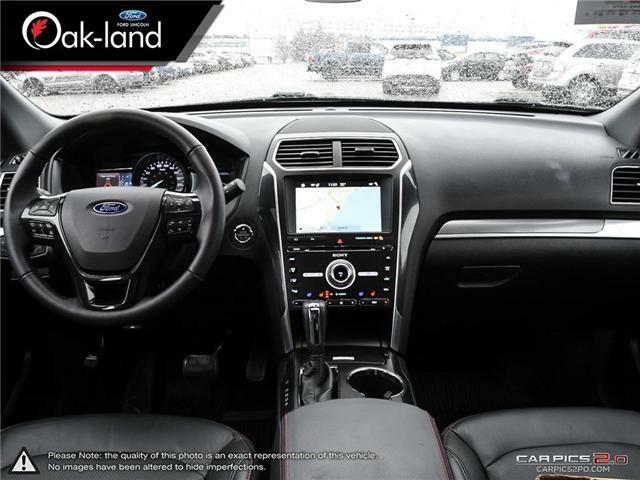 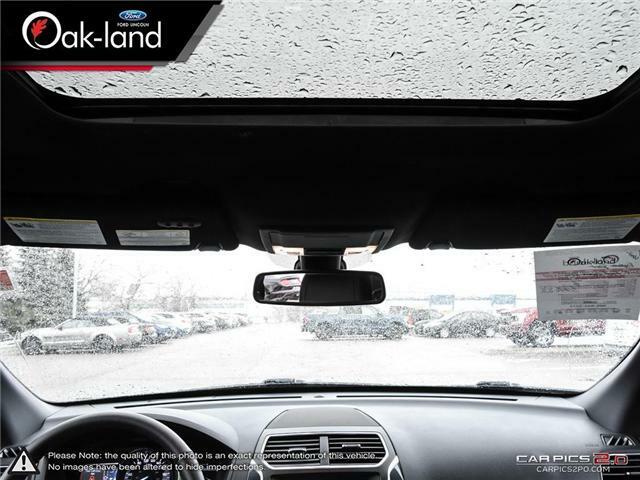 Oak-land Ford Lincoln has been supplying automotive needs for over 49 years and 2 generations in the Oakville, Burlington, Hamilton, Milton, Georgetown, Mississauga region. 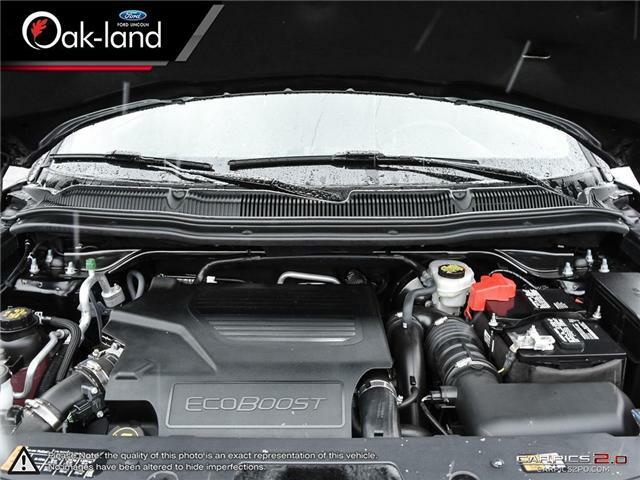 We hold every vehicle to a high quality standard. 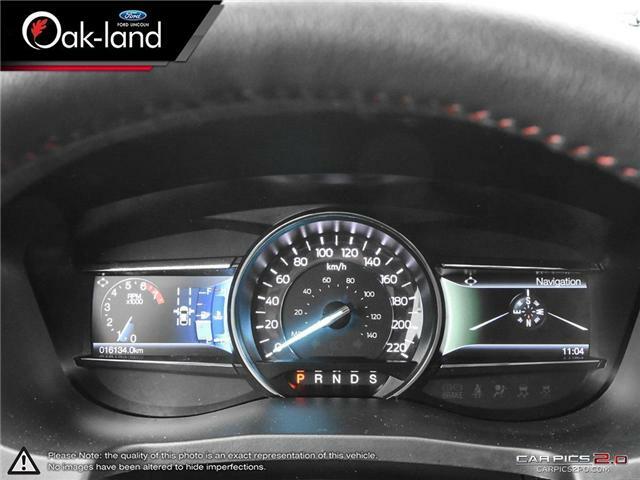 It is a history we are proud of. 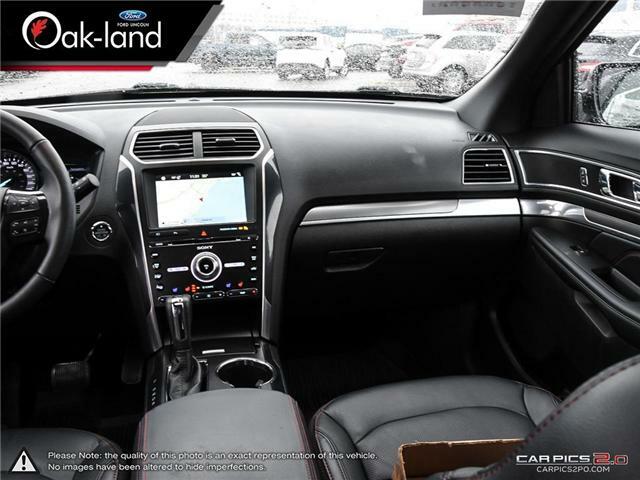 Perf Leather-Trimmed Heated/Cooled Bucket Seats Includes red accent stitching, memory driver's seat, 10-way power driver's seat with power lumbar and recline, 10-way power front passenger seat with power lumbar and 4-way driver and front passenger head restraints. 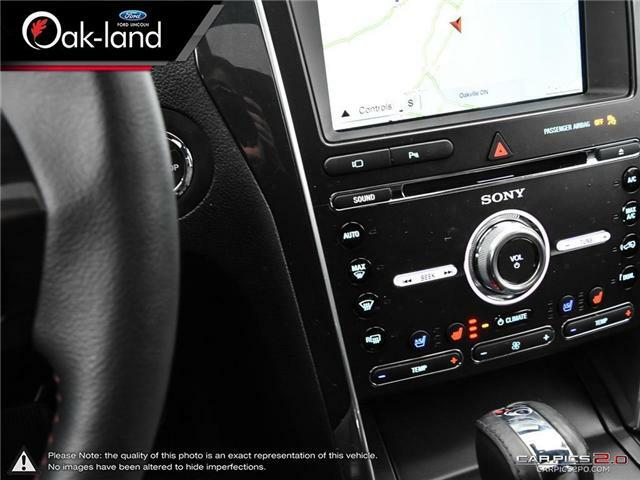 Radio: Premium Audio System by Sony Includes AM/FM, HD Radio, CD player, MP3 capability, 12 speakers, speed-compensated volume, SIRIUS XM radio (includes 6-month prepaid subscription), 500 watts, Clear Phase and Live Acoustics, voice-activated touchscreen navigation system with pinch-to-zoom capability.SYNC 3 Communications & Entertainment System Includes enhanced voice recognition, 8" LCD capacitive touchscreen with swipe capability, Applink, 911 Assist, Apple CarPlay and Android Auto compatibility and 2 smart-charging USB port. 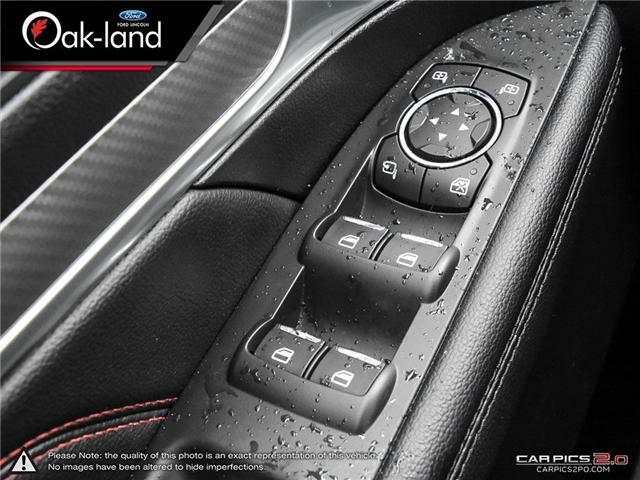 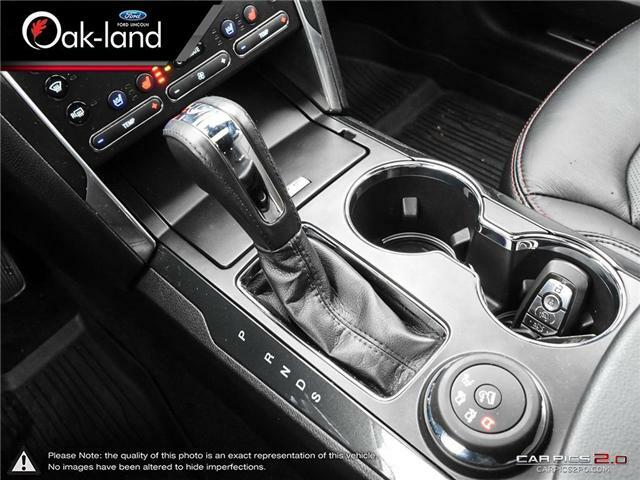 Transmission: 6-Speed SelectShift Automatic (44C) Includes paddle shifters.